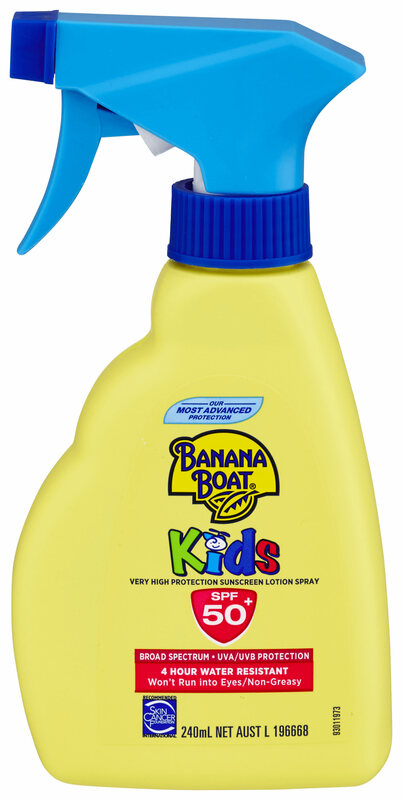 Banana Boat® knows how important sun protection is for the whole family, especially for little ones. We’ve created a formula that’s gentle enough for even the most delicate skin. So the whole family can have fun in the sun!